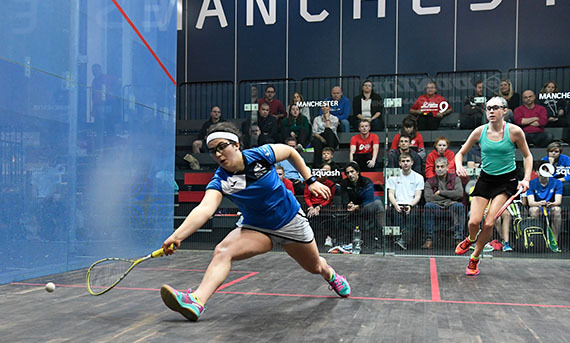 World No.4 Laura Massaro predicts bright future for England women's squash at the BJC 2017. 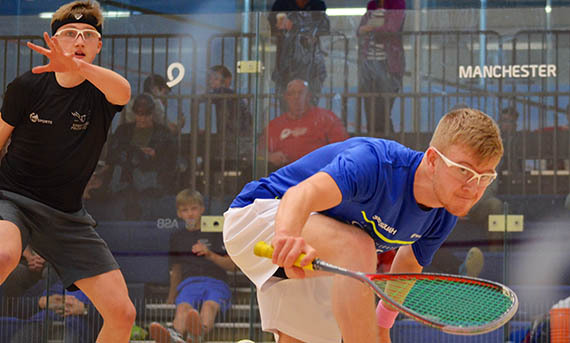 Lewis Anderson clinches heroic BJC maiden title. 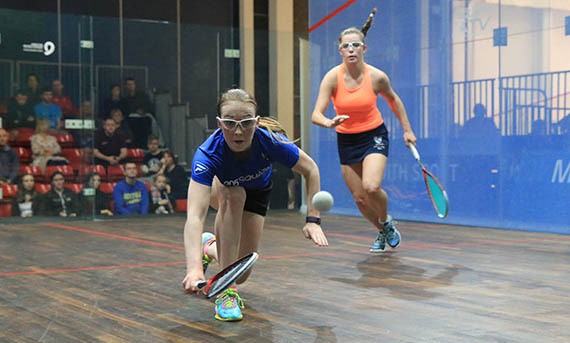 Lucy Turmel battles back to retain her Girls Under 19 title. ??? "There's some real pedigree there." National Coach David Campion reflects on the weekend's action. 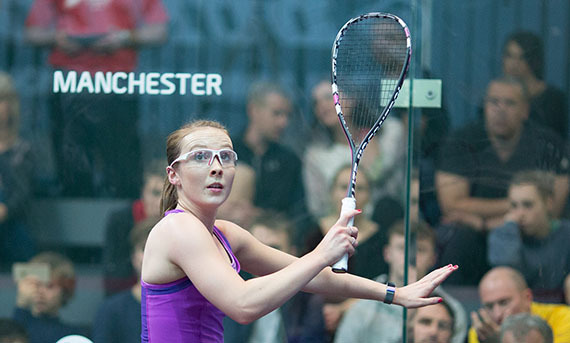 Adderley becomes first Scot to reach a GU17 BJC final. 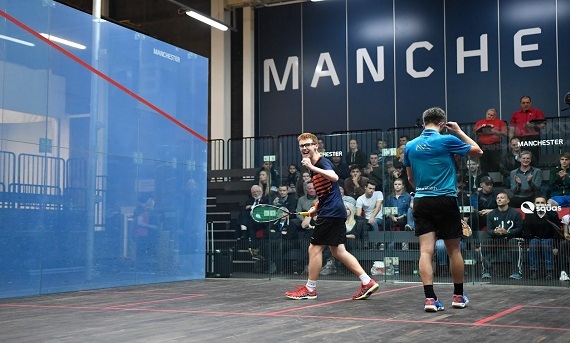 Top seeds march through to BJC quarters. 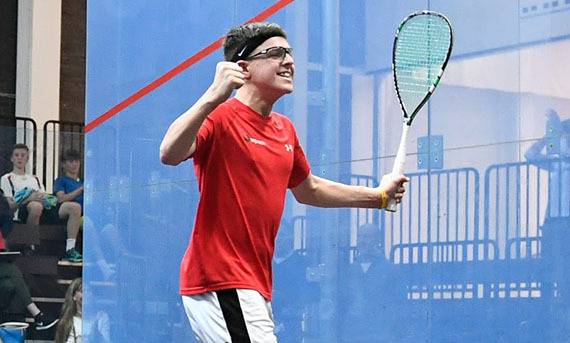 National Coach David Campion tips young stars for BJC glory. 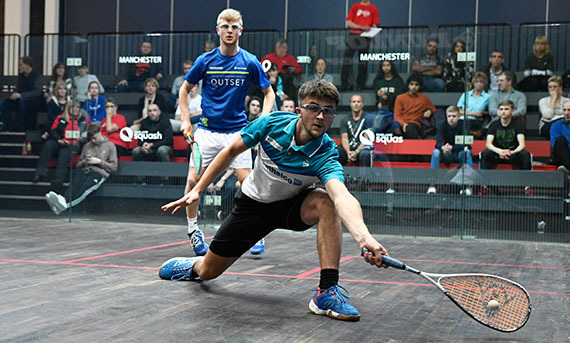 National Coach David Campion reveals the traits his team are looking for in players at this weekend's British Junior Champs. 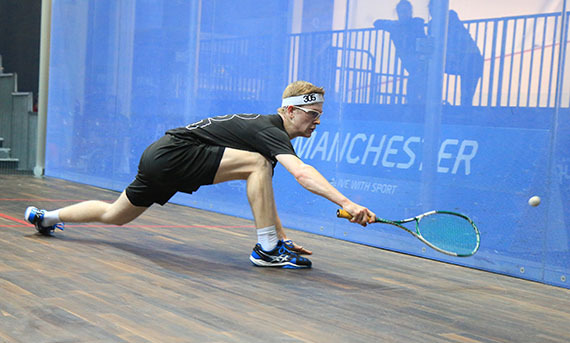 BJC Preview: Britain's best seek national glory in Manchester. 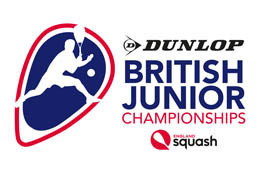 Visit the official BJC website for draws, seeds, results, news and photos.